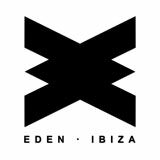 Major protagonist of the electronic scene renowned in all the corners of the globe, EDEN belongs to the exclusive circuit of the greatest clubs in Ibiza. 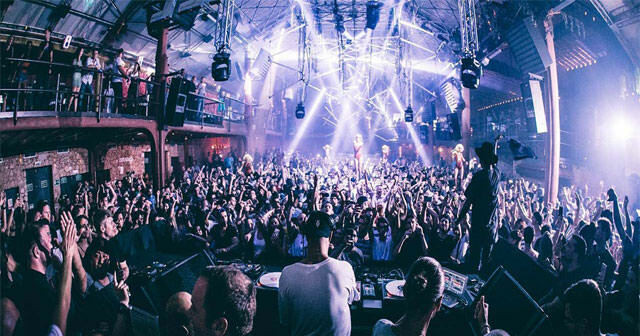 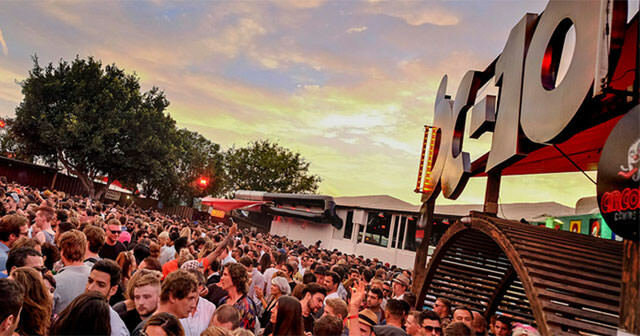 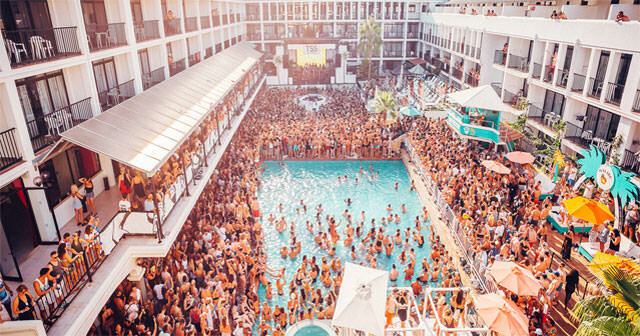 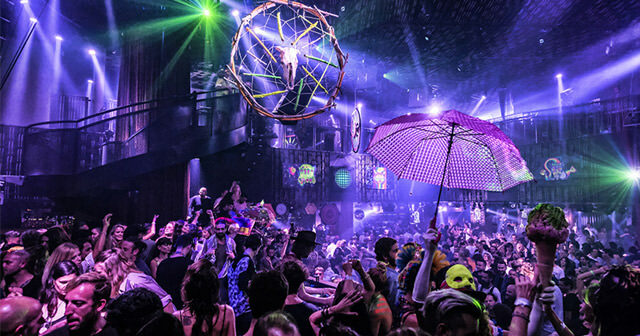 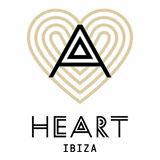 Its name, summer nights and parties are now part of the Ibiza night myth. 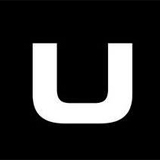 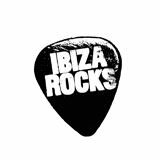 The club’s DJ portfolio includes key names in the music industry including the likes of Pete Tong, Judge Jules, Disclosure, Goldfish, Markus Schulz, Sasha, Nick Warren, Hernan Cattaneo, Dubfire, Luciano, Cristian Varela, Lady Gaga, MK…..The list is endless. 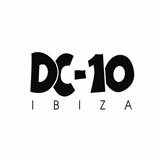 Founded in 1999 in the heart of San Antonio Bay, scene today of one of the most attractive harbours of the Balearic Islands, the club was completely refurbished in 2013, expressing a dedicated bet to their outmost commitment towards the Ibiza night club scene and culture. 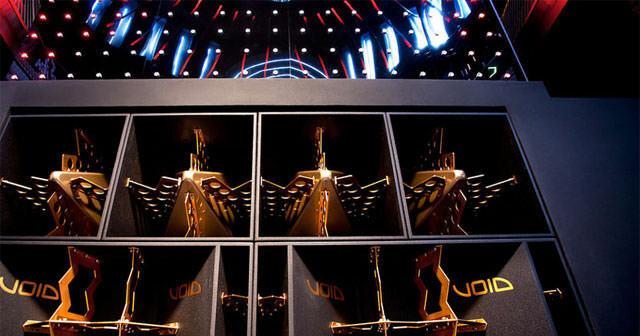 Eden boasts a great and sophisticated main room, a second room called NeXt with independent access and a powerful and exclusive sound system to Ibiza: Incubus Gold by Void, a state-of-the-art piece of sound engineering; the dream of any promoter, music lover and DJ. 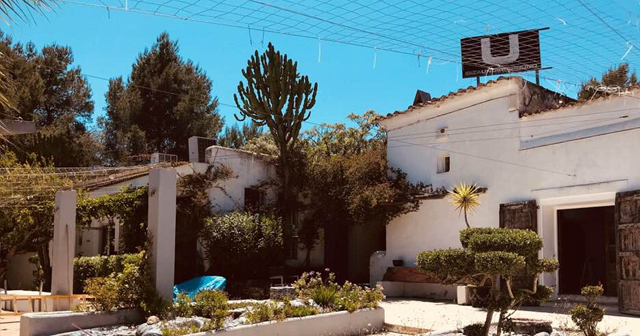 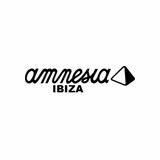 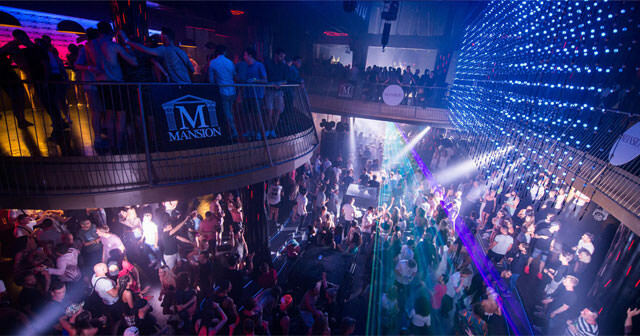 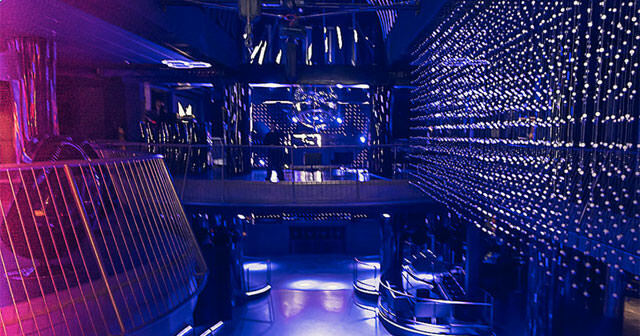 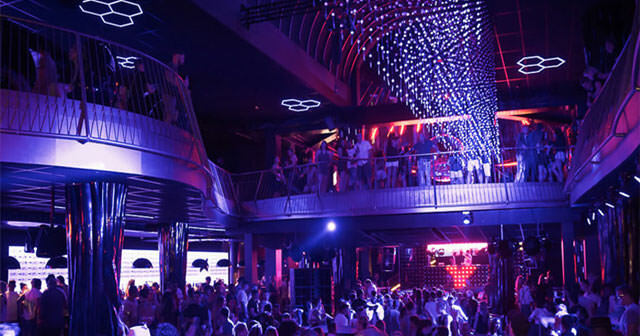 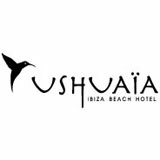 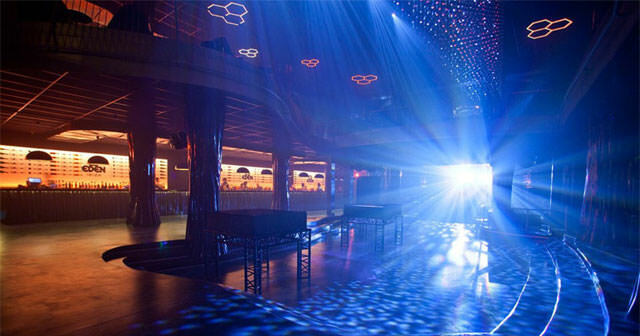 Great capacity with two DJ booths, several bars, main dance floor, different levels and two VIP areas with private parking make up this professional and modern club, completely prepared to satisfy the high expectations of clubbers and Ibiza lifestyle lovers alike.